Did you ever think about the future of amateur radio? Will the hobby change with time and adapt to modern technology? Will the hobby still exist in 20 years, or will it be obsolete? How many active operators will still be on the air in the next decades? We are talking about the future of amateur radio! 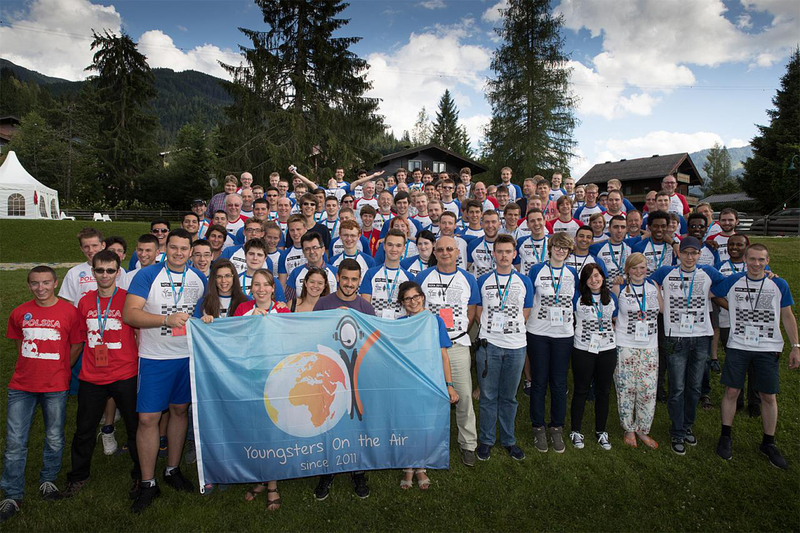 Youngsters on the air is a highly motivated group of people of all ages and from all over the world working together tightly to make sure that there will still be somebody to answer your CQ call in the future. We ensure that there is a next generation of amateur radio enthusiasts which bring new energy into the hobby. The future of amateur radio rests on the shoulders of Youngsters On The Air but without your support amateur radio might die out in the next decades. We bring together youngsters at events such as the YOTA summer camp where they learn and exchange about all aspects of amateur radio. Apart from this they learn how to get more youngsters interested in the hobby so that the ham radio youth community will grow at an even faster rate. 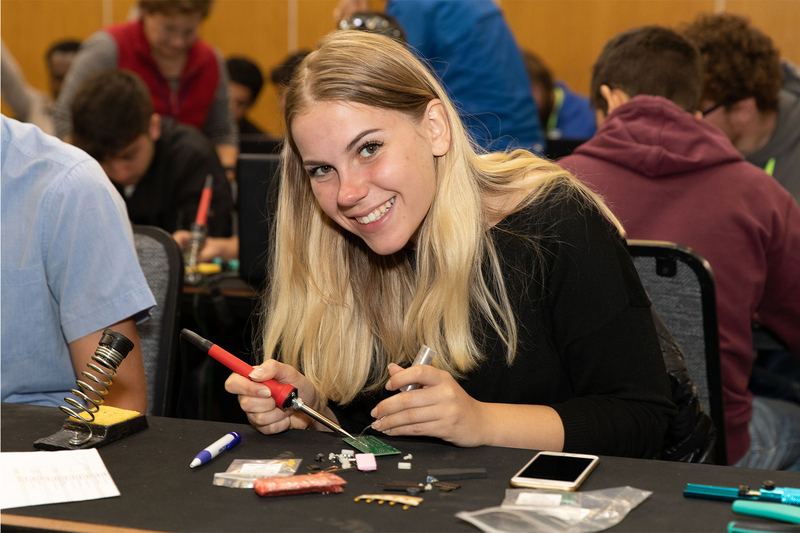 We raise awareness about youth in ham radio with events such as the December YOTA Month where special event callsigns are operated by youngsters all through December. We bring the best young contest operators and the owners of the most successful contest stations together, to build an even better team. 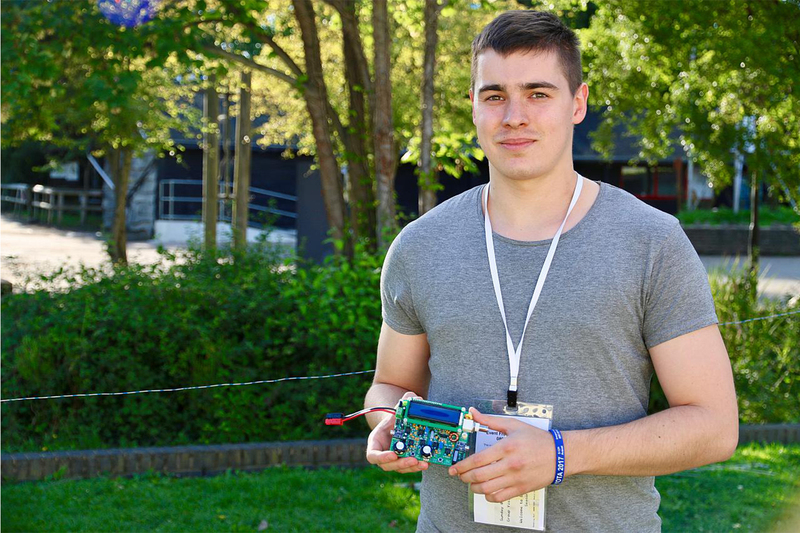 Yes, there is youth in ham radio, and we are the future.